The 2019 Ford Transit Connect compact van offers easier access to cargo. 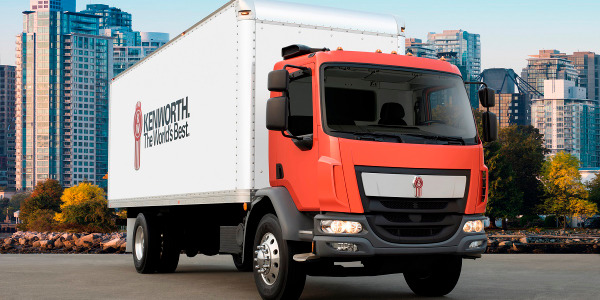 Commercial fleets looking for a work van that delivers have many options to choose from for the 2019 model-year, including a few brand-new designs. 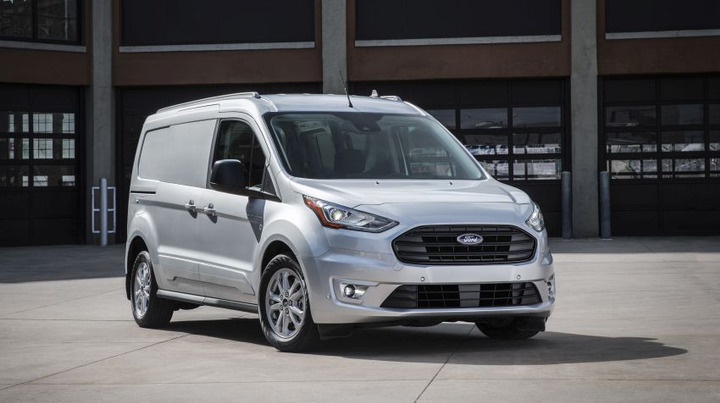 Ford is offering an all-new version of its Transit Connect compact van for 2019, providing more technology, versatility, and comfort. 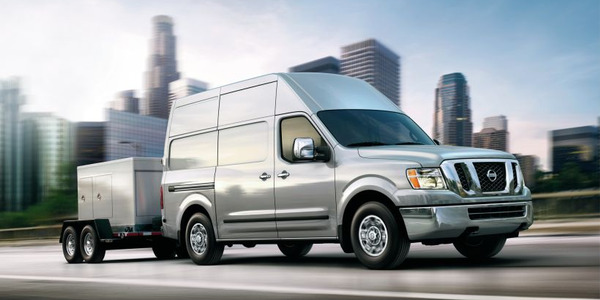 The Transit Connect is available as a cargo van or a passenger wagon, with two wheelbase choices and three trim levels: XL, XLT, and Titanium. The wagon can accommodate five or seven passengers. Under the hood, the Transit Connect is offered in three powertrains, including a standard new 2.0L gasoline direct-injection I-4 engine. A 1.5L EcoBlue diesel engine will also be available, the first time diesel has been offered on the vehicle. Fleets can also choose a 2.5L I-4 engine with a CNG/propane gaseous fuel prep package. Ford will continue to offer the full-size Transit in cargo van, wagon, cutaway, and chassis cab configurations. The 2019 Transit offers a greater rear door hinge opening angle on the 148-inch wheelbase model, from 237 degrees to 253 degrees. New seating layouts are available for five, 10, 11, or 14 passengers. Fleet customers can option white steel wheels with exposed lug nuts for dual-rear-wheel vans. The E-Series chassis also carries over into 2019. 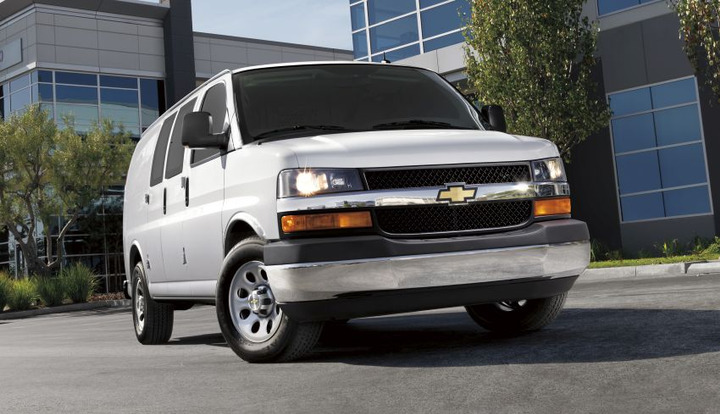 The Chevrolet Express is available in 3500 and 4500 models. 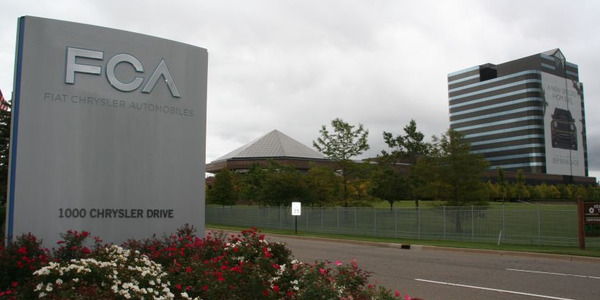 General Motors continues to offer the Chevrolet Express and GMC Savana. Both vehicles are available in cutaway, cargo, and passenger configurations. The Chevrolet Express and GMC Savana are available in 3500 and 4500 models. 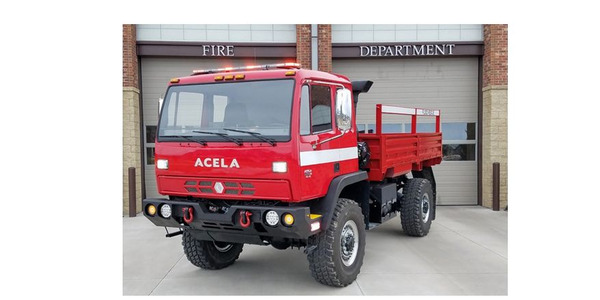 The 3500 Cutaway features a single rear-wheel 9000-pound GVWR on 139- and 159-inch wheelbase chassis, and an optional 10,100-pound GVWR. 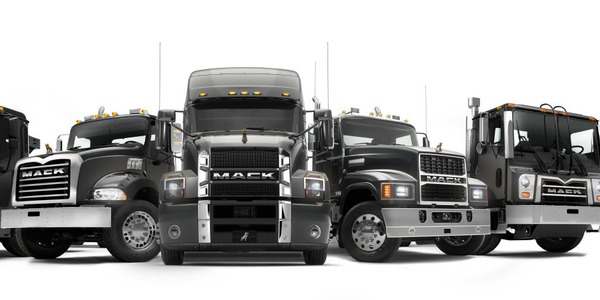 For all models, fleets can choose the standard 4.8L V-8 engine or optional 6.0L V-8 engine. 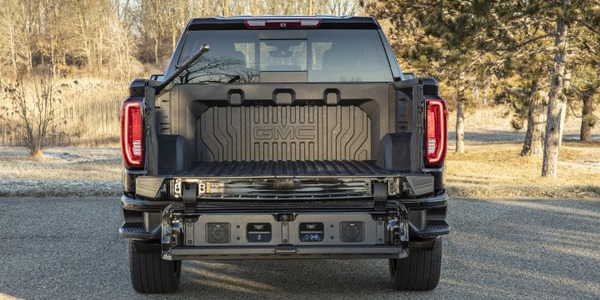 An optional Duramax 6.6L turbodiesel V-8 engine is also available on select models, which comes with GM’s diesel particulate filter system. All are mated to the Hydra-Matic 6L90 6-speed automatic transmission. The 2019 Sprinter will be offered with a gasoline engine option for the first time ever. 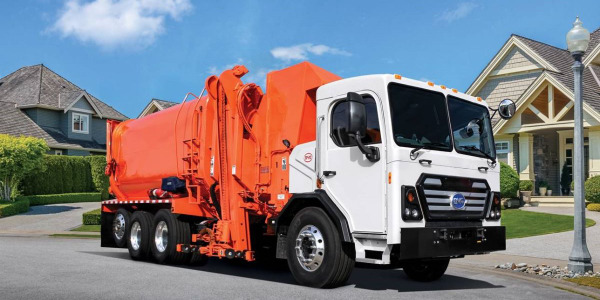 The 2019 Mercedes-Benz and Freightliner Sprinter are available with a six-cylinder 3.0L Turbo Diesel or a four-cylinder 2.0L gasoline engine (the first-ever gasoline model). The 3.0L diesel engine delivers 190 hp and 324 lb.-ft. of torque. It is the only 3.0L six-cylinder engine offered in the large van segment, according to the company. The latest generation of the Sprinter was designed with vocational fleets in mind, with options to suit a variety of applications. Fleets can choose between two wheelbases, three vehicle lengths, two vehicle heights, and various body variants. In the longest van variant with the maximum roof height, the load capacity is around 533 cubic feet. 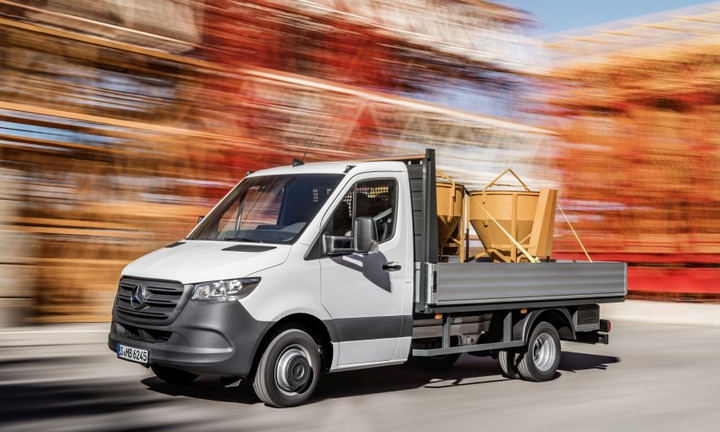 The Sprinter is available in cargo, crew, passenger, and cab chassis configurations, with a choice of five ergonomically designed seats for the driver. For fleets that need to move people, the Sprinter passenger van is available with 12 or 15 seats (including the driver), and seats can be equipped with an armrest, four-way head restraint and backrest angle adjustment, or USB charging sockets and stowage space for smartphones. The Sprinter is equipped with Mercedes PRO connect, a web-based system designed to improve communication between fleet managers, vehicles, and drivers. Three connectivity bundles are available through Mercedes PRO: optimized assistance, efficient fleet management, and data interface. The NV200 Compact Cargo Van is designed for easy maneuverability in right spaces. The 2019 NV200 features a 2.0L 16-valve DOHC four-cylinder engine that offers 131 hp and 139 lb.-ft. of torque. The engine is mated to an Xtronic transmission. 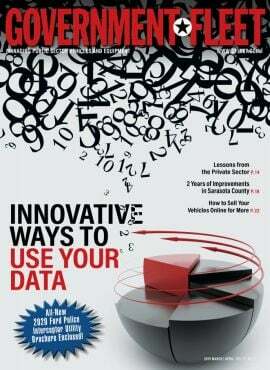 Fuel economy is rated at 24 mpg city, 26 mpg highway, and 25 mpg combined. Made for versatility, the NV200 features a 36.7-foot curb-to-curb turning diameter without sacrificing space. The NV200 offers 122.7 cubic feet of cargo capacity and 1,480 pounds of payload. The rear doors are tall and feature a 40/60-split design, so 60% of the rear is open when the driver is parked on the street and on the sidewalk. Both rear doors feature dual opening positions of 90 degrees and 180 degrees. Inside the van are 20 standard cargo-mounting points, which allow for the installation of racks and shelves without drilling into the sidewalls, and six available floor-mounted cargo hooks. Six exterior roof rack mounting points also come standard. 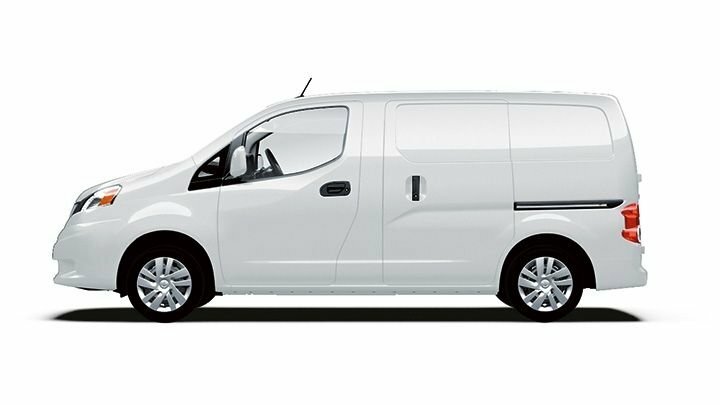 The NV200 van is covered by Nissan’s five-year/100,000-mile basic limited warranty, and the powertrain is covered by a five-year/100,000-mile limited warranty. In addition, Nissan will continue to offer the NV Cargo Van and NV Passenger Van. Ram’s ProMaster and ProMaster City feature exterior design updates and Ram Telematics. For the 2019 model year, Ram is offering greater payload capacity and towing capability on the Ram ProMaster. The full-size Ram ProMaster features up to 30% more towing capacity — up to 6,800 pounds. The Ram ProMaster comes standard with a 3.6L Pentastar V-6 engine paired to a 6-speed automatic transmission, offering 280 hp. 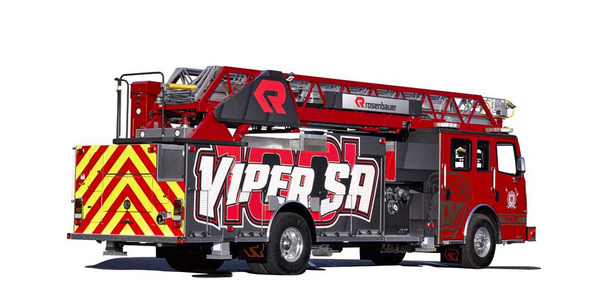 It is available in 1500, 2500, and 3500 models and cargo van, window van, and chassis cab configurations. The Ram ProMaster City offers 178 hp and 174 lb.-ft. or torque mated to a 9-speed automatic transmission. 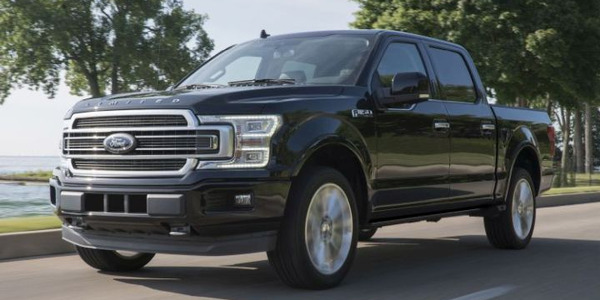 It offers 1,885 pounds of payload, 131.7 cubic feet of cargo space, and a 448-mile driving range with the standard engine. The exterior of the Ram ProMaster and ProMaster City vans has also been updated. 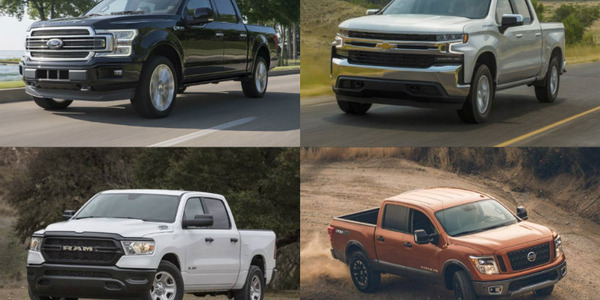 Most notably, the front fascias on both models integrate the “RAM” grille theme currently used on the company’s line of pickup trucks. 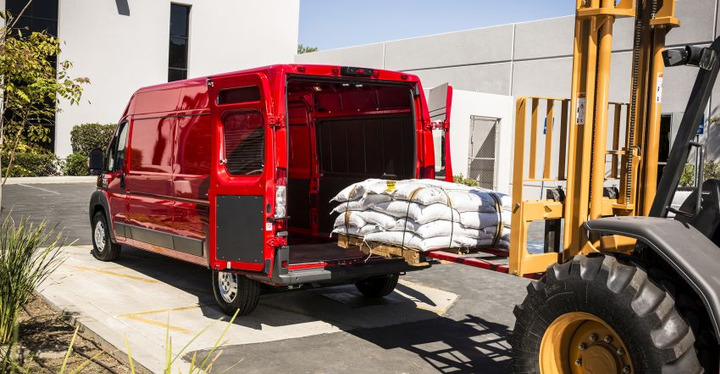 In addition, the Ram ProMaster features new black bumpers, side panels, and optional black steel wheels. Polycarbonate side rear windows are now available with high-roof models and side rear windows with steel grates are available on low-roof models. 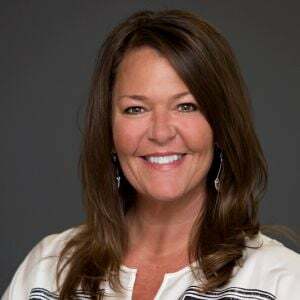 New fleet-friendly technologies on the ProMaster and ProMaster City include Ram Telematics (powered by Verizon Connect), real-time vehicle diagnostics, and performance data.